What’s happened to Norwich Solfed farcebook page? Most of the hot air appears to be emanating from this character, Walter Kovacks, seen here posing with an Israeli prick-enhancer, minus the magazine which is just as well, we wouldn’t trust them with a water pistol. We don’t know if they are/were ever a member of SolFed, but it seems unlikely. If you’re on it, please give them an ‘unlike’ from us. Walter Kovacks and Israeli prick-enhancer. 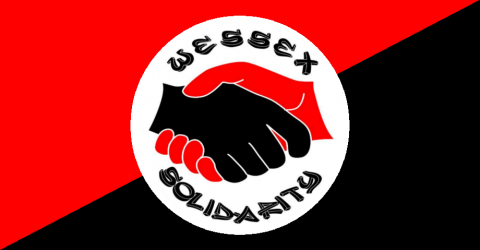 Statement from Bristol Solidarity Federation regarding ‘norwich SF’ facebook page. Help Bristol Care Workers Network! The charity Mencap have gone to court to demand that the government overturns its recent ruling on sleeping shifts counting as work for the purposes of calculating workers’ entitlement to the minimum wage. Because of Mencap, millions of low-paid workers will now be denied the minimum wage for their sleep shifts. This has come at a time when non-payment of the minimum wage is at its worst ever level. The care sector is already one of the worst affected. Even for workers who are paid legally, studies have shown that it is almost impossible to make a living on the minimum wage. And now, Mencap want to make it even harder for workers to get the minimum wage. 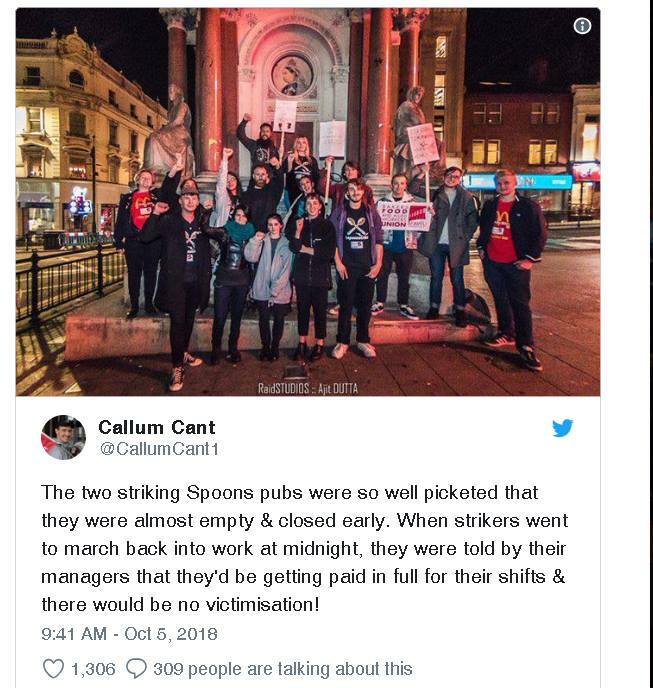 Precarious workers in other sectors are getting organised in an unprecedented way recently but at the moment the care sector has not caught up with what’s been happening among couriers, hospitality workers and other precarious sectors of the economy. The law around home care is changing rapidly and the TUC unions can’t keep up, so there is a real need for grassroots and DIY organising in the care sector. The home care sector is reaching crisis point due to austerity and Brexit will make this worse, so now is the time to start focusing on this sector. This is also an intersectional issue, as home care workers are overwhelmingly women, and a high proportion of care workers are people of colour and/or migrants, so as well as being an issue of class struggle, this is also a feminist issue and an anti-racist issue. This is why we think it’s important to start fighitng this. Win for Manchester Solidarity Federation in dispute with Fortis Student Lettings. Before our involvement, the four tenants’ complaints had been ignored; they found themselves being passed from pillar to post; their efforts to speak directly to Fortis managers were invariably met with claims that the person was not available; in some cases, these overseas students were met with what could most kindly be described as insulting claims by Fortis staff that they cannot could not understand them. We became involved when one of the tenants was put in contact with us in May. In conjunction with the tenants, Manchester SF sent Fortis a letter demanding compensation for the poorly maintained accommodation. After Fortis responded by denying they had any case to answer we, along with the tenants, arranged a number of pickets and phone blockades during June and July. These had the effect of forcing Fortis to recognise the tenants’ complaints and to shift their position, upping their first compensation offer twice, after initially offering nothing.